Texas Humane Heroes (TXHH) is a No Kill, private, non-profit, 501(c)(3) animal welfare organization. Texas Humane Heroes draws families and individuals across Central Texas, who seek to adopt dogs or cats, utilize low-cost spay/neuter and vaccination clinics, or attend numerous community events. TXHH owns and operates two adoption centers: the Leander Adoption Center serving the Greater Austin Area, and the Killeen Adoption Center serving the Greater Killeen/Fort Hood area. 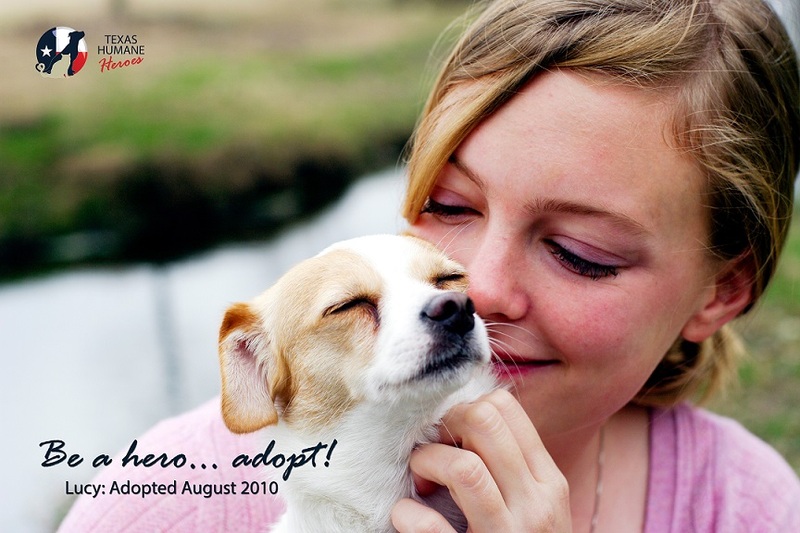 Texas Humane Heroes has increased pet adoptions by 178% since becoming a No Kill organization in 2007. Texas Humane Heroes is 100% funded by donations, grants and modest fees for services. Texas Humane Heroes does not receive any local, state or federal government funding. Create Your Own Fundraising Page and Save a Life! Whether it be in lieu of birthday or holiday presents, in honor/memoriam of a loved one, in honor of a beloved adopted pet, or just because... you are our Hero!